I enjoyed reading this book. It gave me some good ideas on how to help myself to become more organized in my writing. My dream is to write a book one day and this may just give me the boost I need to get started. The start of the book had a story from Colleen that helped to make her advice seem like it was from a friend. There are also references to help you go even further into your writing process. The key points at the end of the chapters are a nice way to make your notes on what you need to remember to manage your time and thoughts. This book was so full of information that I will be reading it at least a second time if not more. It will be kept handy to help me along my writing path. In her review of the book The Story Cure by Dinty W. Moore, Angela mentioned that her dream was to write a book, but she had yet to get over her fear of just getting started with it. I nodded my head when I read that, as the same fear plagues many would-be writers—and even many experienced ones—each time they face the beginning of a new project. Writing a story isn’t usually an “easy” thing to do. Far from it. That means when you think about it, you’re likely to doubt your own ability to do it. This creates your first stopper—you believe the project will be hard, so you have a difficult time getting started. Next, you perceive the project as being important. 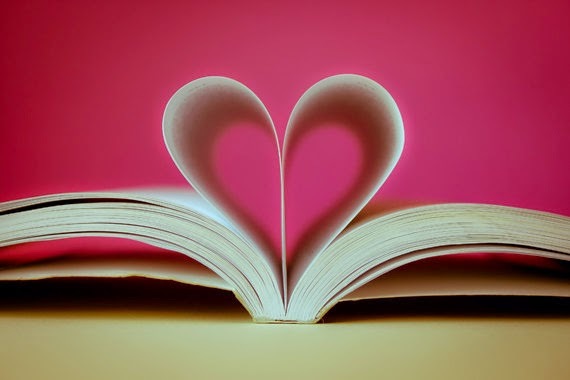 Maybe writing a book is a dream of yours, or a secret wish you keep to yourself. If it weren’t important, you could easily throw something together and not worry about it. But it is important to you, and the more important the project, the more intimidating it is to begin. You hesitate because you don’t feel up to the task. You should be more alert to do it right, you think, and fear starting when you’re tired or less than inspired. This brings us to stopper number three: fear. Fear is involved in all the stoppers, making you doubt yourself and your creative abilities. You fear you won’t be able to complete the task well, so you avoid it. Wrapped up in that fear are your high expectations—stopper number four. You want your story to do well on the market, or to garner good reviews. Your expectations build the project up in your mind, making you even more fearful, intimidated, and overwhelmed by the perceived difficulty ahead. It’s no wonder it’s hard to get started! But of course, if you are to make your dream of writing a book come true, you can’t keep putting things off. You can try to convince yourself that this book isn’t important, or that it will be easy, or that you feel totally confident doing it, but it’s likely that you’ll fail. You have these fearful feelings for a reason, and they’re not going to go away just because you’d like them to. The key to getting started and to increasing your confidence is to trick yourself. You have to get around your own tendency to hesitate. I’ve got several ways you can do that in my book, Overwhelmed Writer Rescue. For now, here are two methods to help you get started. Tell yourself that you’ll write for just five minutes. After that, you can do whatever you want. Five minutes is all you need to manage. Set a timer and go for it. 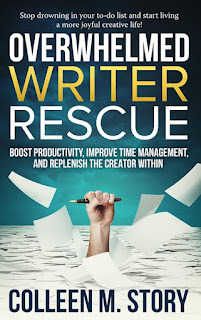 Most likely, your love of writing will take over and you won’t want to stop after the five minutes is up. You’ll happily complete your thirty minutes or hour or whatever you’d like to do, and you’ll feel super proud of yourself, because you’ll be one step closer to achieving your writing goals. But even if you write for only five minutes, you’ll get some words down. You’ll get started. You’ll get over that hump, which will make it easier for you to put in another five minutes (or more) the next day. 2. Put off something else. You can trick yourself into getting started on an important task by allowing yourself to procrastinate on another one. Imagine you have a number of things on your to-do list. If your resistance is high and your inner child is whining, give in a little. Decide that if you put in some time on your story, you’ll put off something else on the list—getting the oil changed, for example, or doing the laundry. It’s amazing how good it can feel to allow yourself to procrastinate on something. Give yourself that reward to help you get started on the thing that really matters—your writing. If you dream of writing a book, don’t let fear stop you. All you have to do is get started, and that takes only five minutes. Do it today! 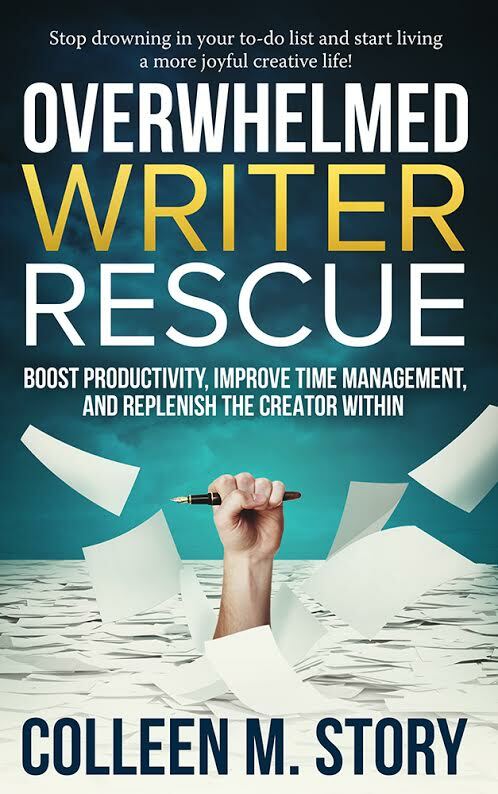 To learn about how you can trick yourself into getting started, overcome self-doubt, get past perfectionist tendencies, and make room in your life for writing, order your copy of Overwhelmed Writer Rescue today! Available at Amazon and all other print and eBook retailers. Enjoy your FREE chapter here!